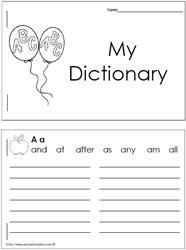 Kindergarten dictionary, first grade dictionary, 2nd grade dictionary. Use these 26 page dictionaries for word recognition. Words should accumulate over the year. 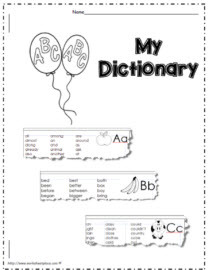 Early literacy dictionaries for pre kindergarten and kindergarten children. 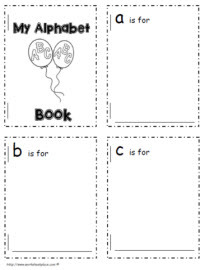 Dictionary worksheets.